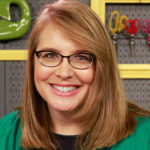 I’m excited to share my quilting passion with you through my quilt designs, patterns, and classes. Whether you have just a few free minutes, several hours, or huge chunks of time, please remember to ... 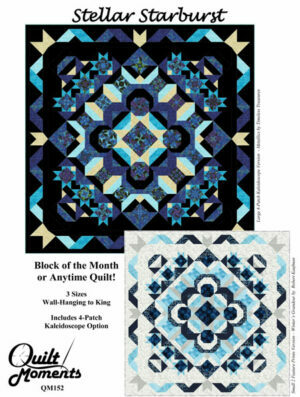 Enjoy All of Your Quilt Moments! Quilting with the Stars cruise January 2019! Marilyn is available for trunk show lectures & workshop engagements. Copyright © 2019 · All images copyrighted by the artist, Marilyn Foreman and Quilt Moments, and may not be reproduced without permission from the artist.